Who are some of the best Bo Jackson’s in the game? 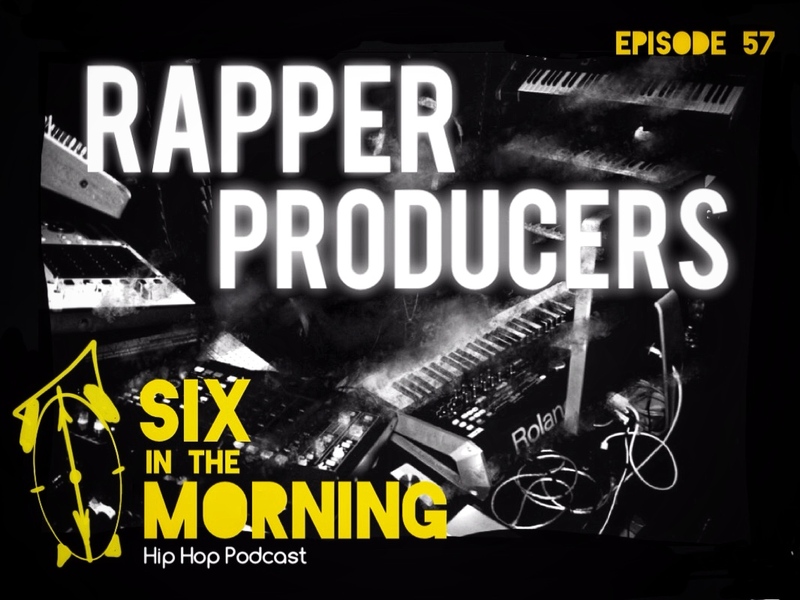 You know, producer-rappers? What we do know here at Six in the Morning is that there is not enough attention placed on how hard it is to do both and do it well. We are joined by the homies Matthew and Jason who share some of their own favorite multidimensional HipHop talent. We hear from some classic works from DOOM, J Dilla, Xtra P (Large Professor) and Diamond D. We also hear from some of the younger cats doing it like Oddisee, Jonwayne, and J Cole. Plenty of opinions all around but we all know that this ep has dope music all around. Enjoy. Peace to Mac Miller.